It happens to us all: forgetting a password! 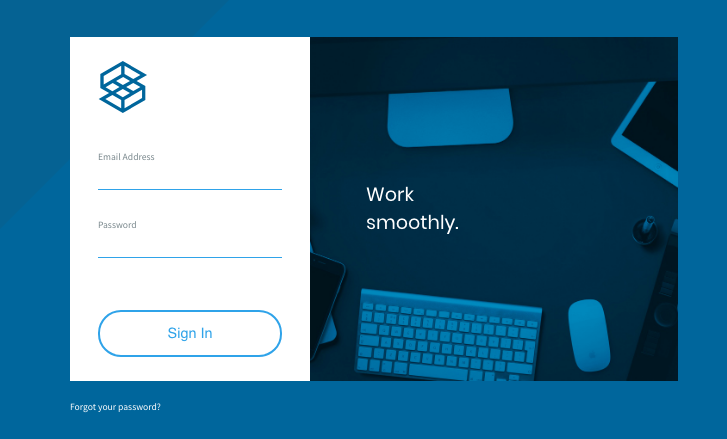 The page will refresh and prompt you to type in the email address associated with your Syngency account. 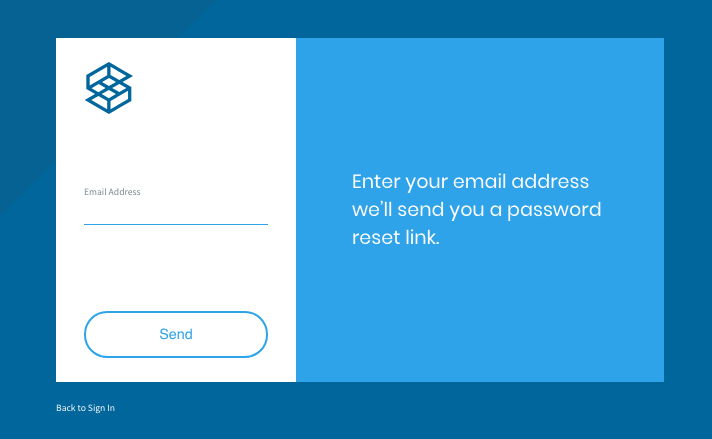 Once you have typed in your email address and pressed Send you will receive a password reset link. Follow the instruction in the link.